At Bethelwoods we have a number of different activities that your group can enjoy while they are here on site. Canoeing on our lake is available to groups who have booked in advance. A Bethelwoods’ staff member will meet you down at the dock at the designated time to go over safety procedures. Anyone in a canoe must wear a personal flotation device while on the water. Call (803) 366-3722 for more information. A Bethelwoods' staff member can lead your group through a series of challenges that are designed to help your group grow and develop good group dynamics. This activity needs to be booked prior to your group arriving on site. A trained Bethelwoods' staff member will meet your group at the course and lead your group through all of the appropriate procedures. This activity must be booked before your group arrives on site. Your group will meet a Bethelwoods' staff member at a designated spot and then enjoy a ride around the property. You will get to see parts of Bethelwoods that you do not normally get to see! All groups who stay with us at Bethelwoods can fish in our lake. Fishing in our lake is under the catch-and-release policy. Groups must bring their own equipment in order to fish. Bethelwoods sits on 157 acres. 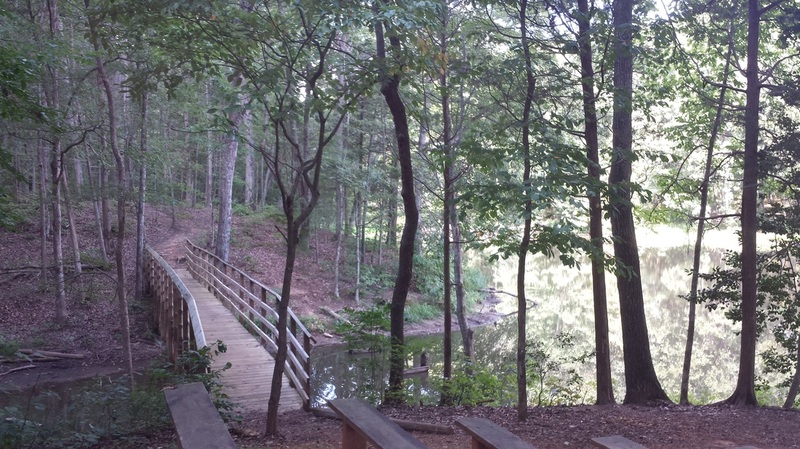 We have many trails and paths for you to explore during your stay. Make sure to ask for a map while you are on site so that you can check out the beautiful scenery! ​Call (803) 366-3722 for more information. 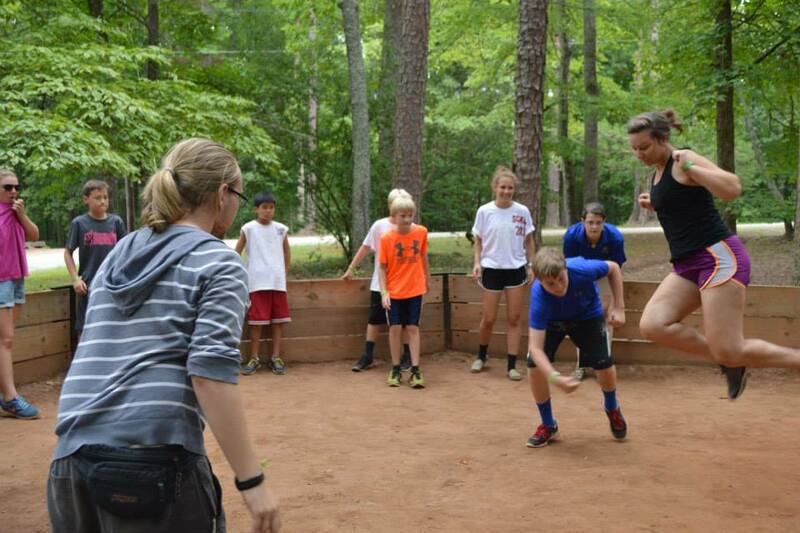 Gaga Ball is one of the most popular activities at camp. We recommend everybody who comes to camp try it out at least once! If you do not know how to play, make sure you ask. Our staff at Bethelwoods would love to teach you this great game! 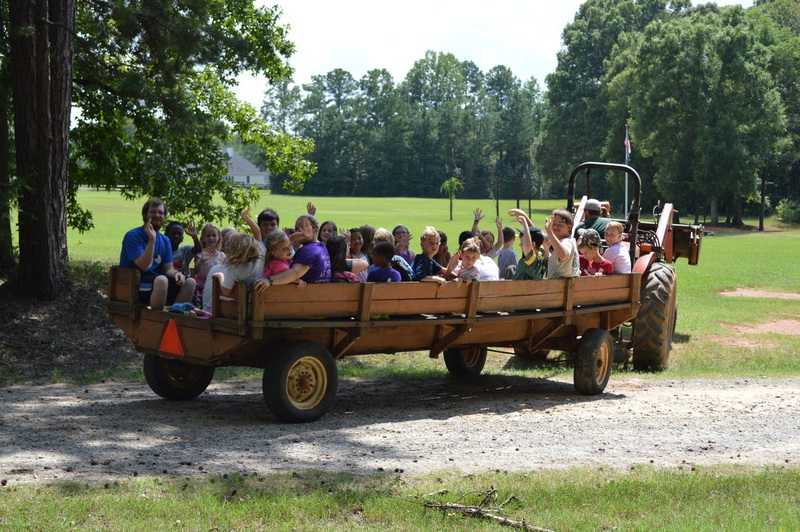 This is one of the newest activities at camp. The sand-volleyball court was built in 2014 out on our front field. We hope you enjoy our newest amenity. Built in 2012, this is a wonderful place to spend time while at camp. 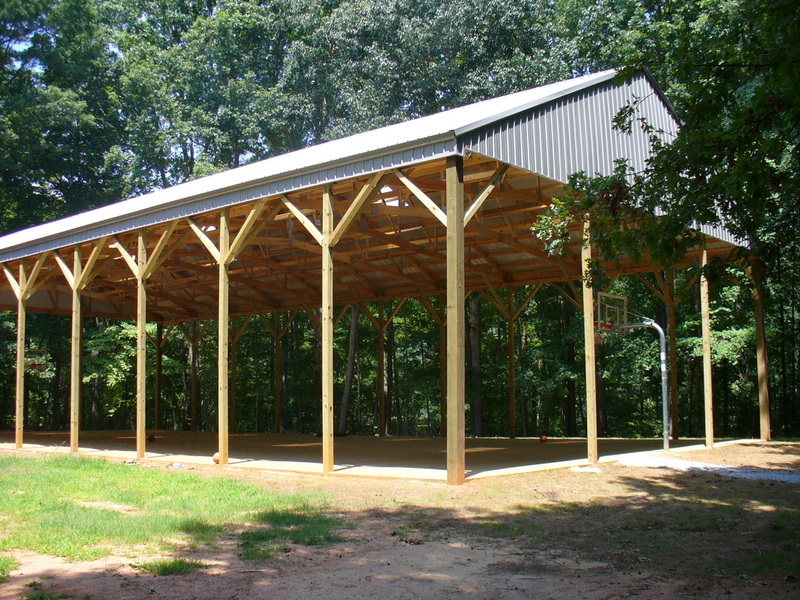 Your group can spend time playing basketball, four-square, or any number of other group games. Don't worry if its raining or dark, you can still hang out here, because it is covered and lighted. 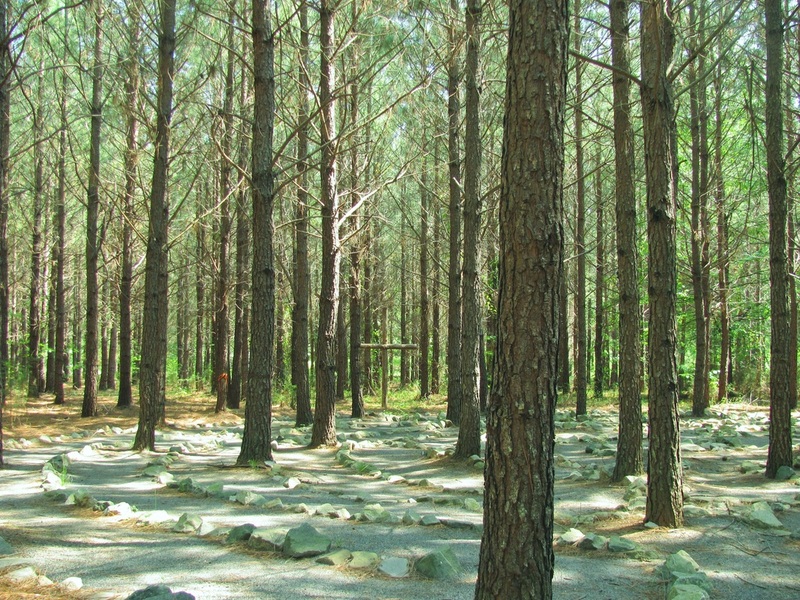 Our beautiful Prayer Labyrinth is nestled in the only pine forest on camp property. Hidden among the trees you will find a peaceful and sacred place where you are invited to walk the path like many before you. As the path winds around, this ancient prayer exercise brings you into closer contact with God in the midst of creation. Backed up to the serene lake, this amphitheater style chapel brings people of all ages into a sacred space. The chapel circles around a raised fire pit and is the perfect place for churches, youth groups, families, or anyone to gather together in creation to worship the Creator God.